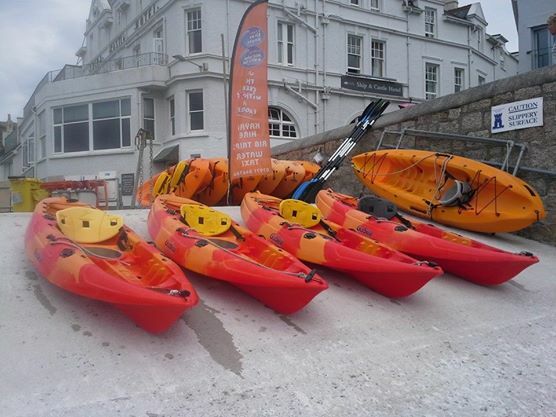 St Mawes Kayaks- Hire sit-on kayaks from the quay and explore the Percuil River and creeks under paddle power- it's magical. Escorted tours for youngsters and novices available. Alternatively embark your kayaks at Turnaware Bar for an adventure on the upper reaches of the tranquil River Fal. Paddle past the King Harry Ferry and stop off for lunch or a cream tea at historic Smuggler's Cottage. 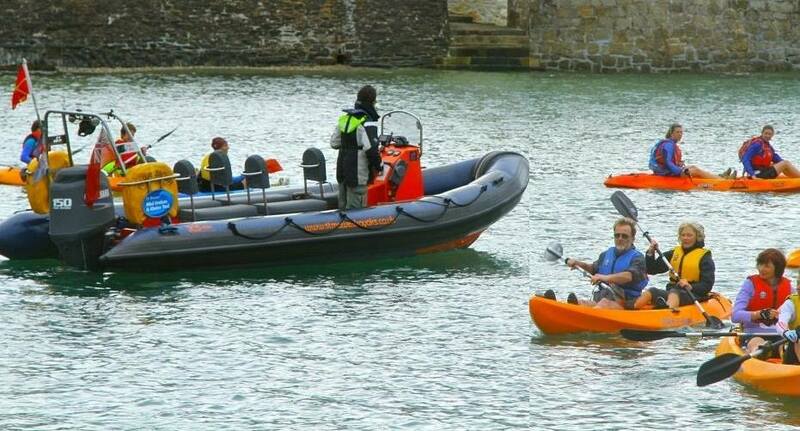 St Mawes Mini Cruises & Water Taxi- Step aboard "Paramour" our purpose built 8 passenger RIB (rigid inflatable boat) for a blast out into the bay. 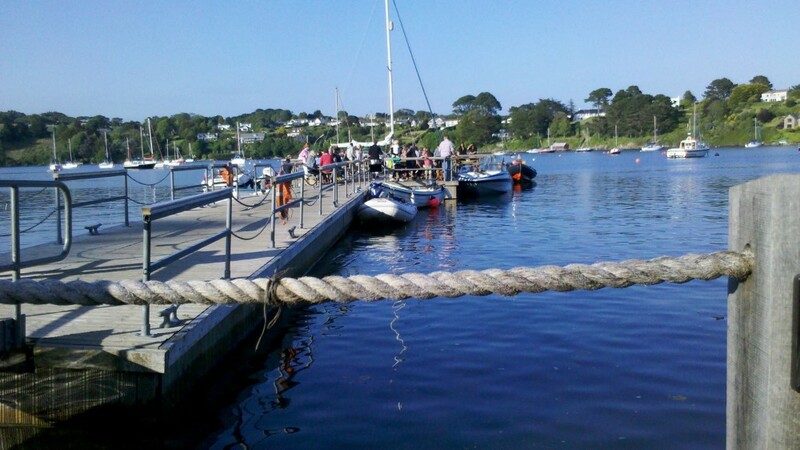 Visit a waterside pub or restaurant for lunch or dinner, you can even take a trip to the beautiful Helford River. Perhaps you require an evening pick-up within the Carrick Roads? Check out our summer specials to Smuggler's Cottage. Visit the web site for full details.